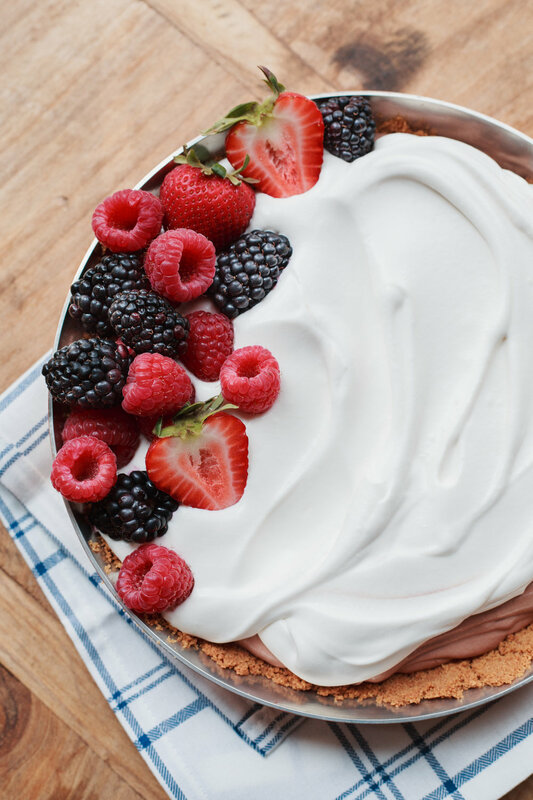 Basic Not Basic Chocolate Cream Pie — Rustic. Joyful. Food.